Every divorce in California has unique qualities and circumstances. Our team at the Bledsoe Firm has never had two divorce clients with the same set of goals or desired outcomes. That being said, certain divorces are drastically different from the norm. One example is a divorce involving parents from different countries. After a divorce in California, a parent might be leaving the country making it difficult to ensure alimony is paid and complicating child custody arrangements. Military divorces are also very different from normal circumstances. When it comes to a military divorce in California, there are a number of circumstances and situations that must be taken into consideration. Many of which aren’t relevant to a civilian divorce. What makes a military divorce different? Keep reading. Active duty members of the military are regularly deployed. For many people serving in the military, deployment is part of the job description. 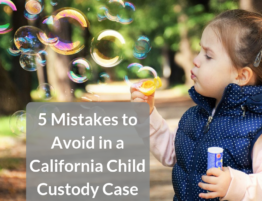 It is an expected part of being in uniform, but it creates a lot of unexpected problems for a divorce in California. 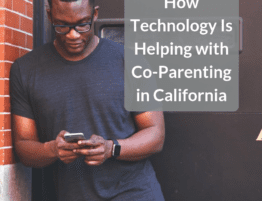 How can a couple develop a parenting plan (read more about parenting plans here) or determine shared custody if deployment is a possibility? Former spouses involved in a military divorce need to work with California lawyers that have creative solutions for handling deployment and are prepared to offer workarounds to this situation, well before deployment is ever proposed. The ins and outs of custody during a deployment and custody arrangements after deployment is over should all be considered as part of a military divorce. One spouse typically keeps the primary residence after a divorce in California. Historically, it was the wife, who was also less likely to be the primary breadwinner, who retained the family home after a divorce, but this trend is diminishing each year. The circumstances of a military divorce are very different. Only the spouse serving in the military could continue to live on the military base after a divorce in California. This eliminates the opportunity to negotiate the primary residence for reduced alimony or spousal support and makes it more difficult to fairly split the other marital assets. 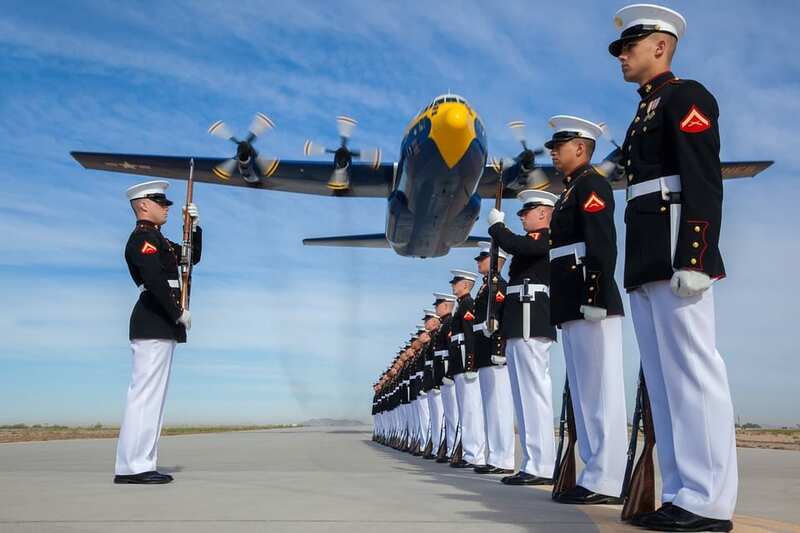 It takes some ingenuity from a divorce lawyer in California to determine how this tricky aspect of a military divorce can be negotiated and accounted for during the proceedings. Military families are often transient and in one place for a temporary amount of time. 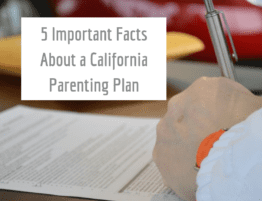 It is common for a military family to have a primary residence in Wisconsin, while stationed at a California base, but know a move to Ohio or even overseas for training is imminent. Even for couples that own property in different locations, where to file is typically obvious and there aren’t options. For example, if you claim residency in California, then you should file for divorce in California. When where you live and where you consider “home” are two (or more) places, where should you file for divorce? 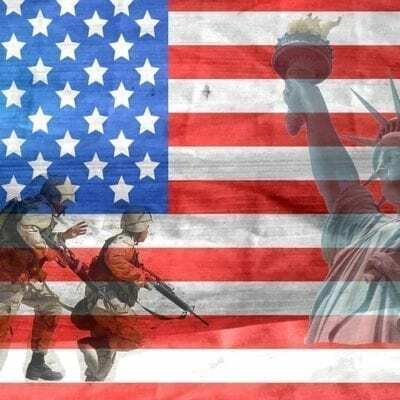 Not only is where to file a question of residency and individual state laws but can make a big difference for allocation of military benefits and marital property. Most couples do not have any choice in where to file, but in a military divorce it’s possible to consider venues that have laws favorable to your side of the case. If you have questions about a military divorce in California or any other unique set of circumstances that may influence the outcome of your divorce, contact our team at the Bledsoe Firm. We handle divorces of all complexity and our team is ready to take your case. You can reach our Orange County, CA office by calling (949) 363-5551. 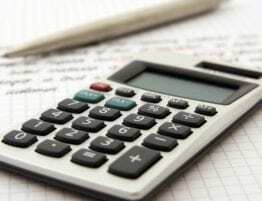 What Costs Are Covered by California Child Support? 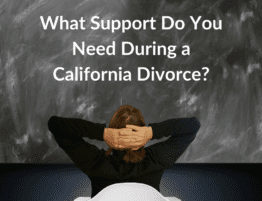 What Support Do You Need During a California Divorce?